An independent press that publishes poetry, fiction, non-fiction, and visual arts. * Sales from the CreateSpace eStore bring slightly more funds to LGP, which helps with operation costs. ** Amazon print prices sometimes vary, often in the buyer's favor. Another was alive just a few days ago. the mortal brilliance of blood. to push off in a small boat. 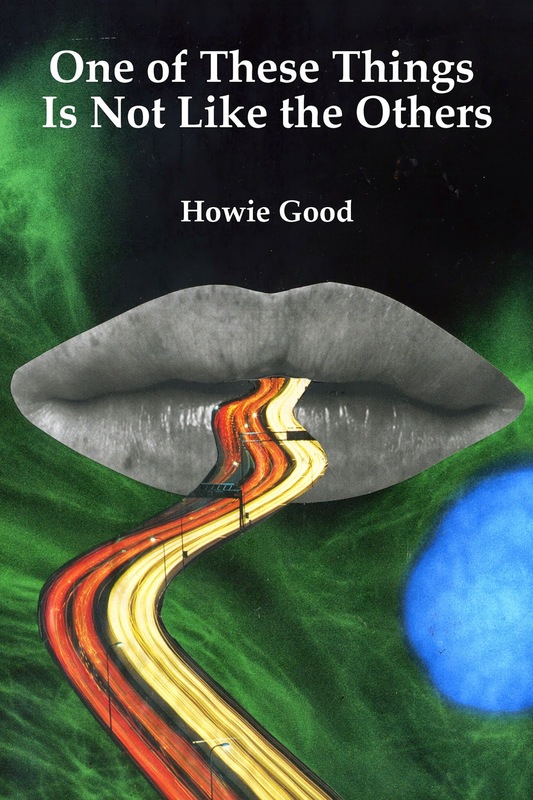 HOWIE GOOD's latest book of poetry is The Complete Absence of Twilight (2014) from MadHat Press. He co-edits White Knuckle Press with Dale Wisely, who does most of the real work. Find more on his blog, Apocalypse Mambo.